Dimapur is the ancient capital of the Kachari who ruled beforee the 1361 Century AD. Remnants of the glory of this kingdom can be found in the ruins scattered in town. They give evidence of a culture that probably touch of Hinduism, but were predominantly Non-Aryan Besides monoliths, Dimapur contains other ruins of temples, embankments and baths. This village in Dhansiripar block is located 13 km from Dimapur; most of its inhabitants subsist on handloom and handicraft products. They are experts in wood carving, bamboo and cane works and weaving. 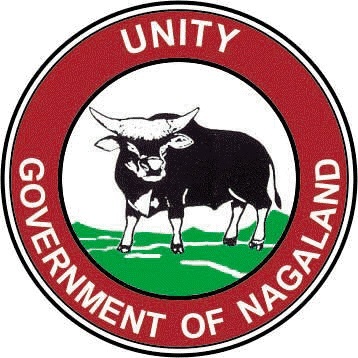 Nagaland Handloom and Handicrafts Development Corporation limited has played a significant role in the promotion of this village. This Park which is situated at 5 km from the main city is a place worth visiting. There are tropical plants and a few water bodies maintained by the Horticulture Department of Nagaland. Rangapahar Reserve Forest and Dimapur Zoo : This forest is home to a variety of Fauna and Avifauna, making it a nature lover’s paradise. North East Zone Cultural Centre : It is 3 km away from the railway station, and 500metres from the airport. The cultural heritage of India’s northeast is preserved here in the form of a museum.